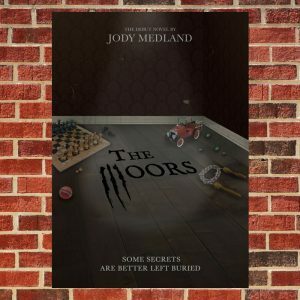 JODY MEDLAND has worked as a freelance writer, author and screenwriter in London for nearly 20 years, collaborating with various well established names and brands. His work experience began in television, where he wrote commercials for clients such as The Times, Kellogg’s, Disney, Nickelodeon, MTV, T-mobile and SKY. 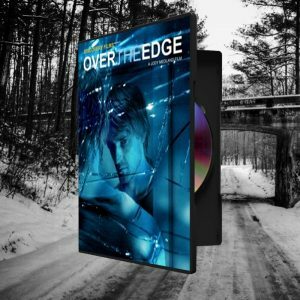 Jody continued his growth by writing and directing several short films, starting with Over the Edge, which was shown to much acclaim at BAFTA. 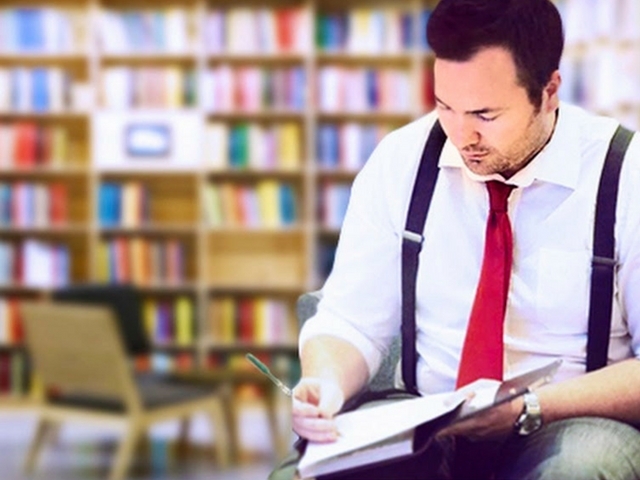 His love and passion for creating original work also led him to teach creative writing at extra-curricular drama schools The Pauline Quirke Academy and Theatrix, where he was highly praised for his contribution. In 2012, Jody won a Gold Medal at the prestigious Race for Apps competition in London for his live-action interactive game Track the Ripper. He also created an interactive learning resource, titled AD-SKL – a concept that Wolverhampton Council funded him to develop. In 2012, Jody wrote his debut feature film The Adored, which went on to enjoy worldwide distribution, winning Best Film at the Durban Film Festival in South Africa as well as earning three official selections in Poland, Germany and the USA. 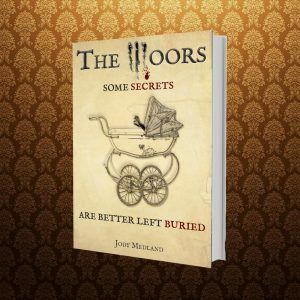 In 2015, Jody released his debut paperback novel The Moors, which led Pen Works Media into a brave and exciting new era. Jody has also been commissioned to write a TV Pilot, titled Shadow Empire, along with two original feature films in the past year. 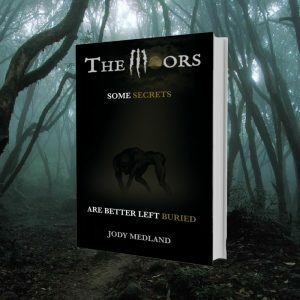 Furthermore, Jody’s debut play The Unspoken will be released on 24th July 2018. To book tickets, call Baron’s Court Theatre on 020 8932 4747.